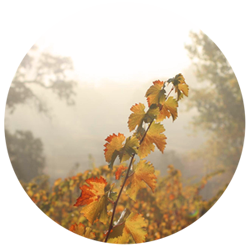 At Six Sigma Ranch & Winery, we combine Six Sigma methods with the craftmanship of winemaking to enable the creation of a consistent, quality product. For those who are not familiar with it, the Six Sigma methodology was derived from mathematical models developed by engineers for process improvement in the 1980’s. Since then, it has become an internationally recognized management process, focused on producing high-quality products and services to meet customer needs. To do so, the process is dependent on rigorous data analysis that drives decision-making and practices. From manufacturing to healthcare, insurance, and sales, organizations have relied on proven Six Sigma techniques to better serve their customers. With a background in math and statistics, Six Sigma Ranch’s owner Kaj Ahlmann mastered Six Sigma techniques while he rose through the ranks of General Electric’s reinsurance group. 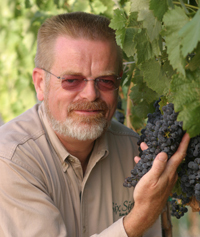 He saw the benefits of the methods across various business units of GE, and he was convinced that Six Sigma held great potential for winemaking as well. 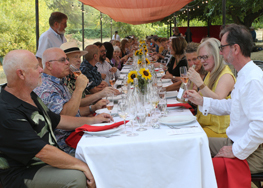 He was so sure of it that he chose to name the family ranch, which would later include a winery, after the Six Sigma process that he utilizes in the business today. Both the Six Sigma name and the logo are registered as trademarks for the business. 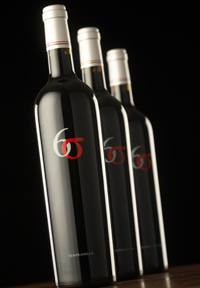 What does Six Sigma have to do with wine? 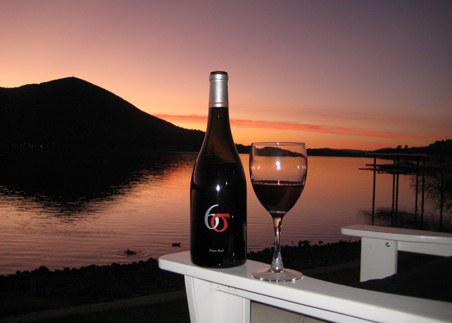 At Six Sigma Ranch and Winery we combine the old-world art of making wine with the science of data-driven Six Sigma principles. Our team works hard toward one common goal: Making wine of extraordinary quality at an affordable price. Ever so often, we call in outside experts to assist with specific process steps or with the Six Sigma methods as a whole. In the vineyards and the winery, Kaj is as committed to Six Sigma principles today as he was when he worked in the corporate world. Now when you see the Six Sigma logo on our bottles, you know what it took to put it there.